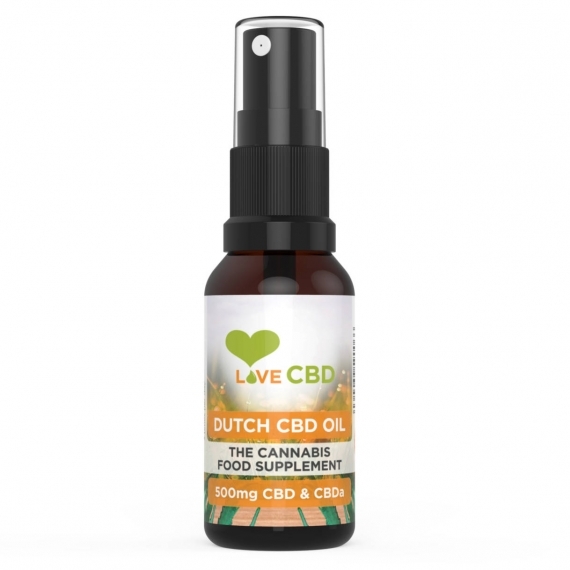 We recommend two to four sprays per day however dosage varies with every customer, this is because everyone\'s body is different. 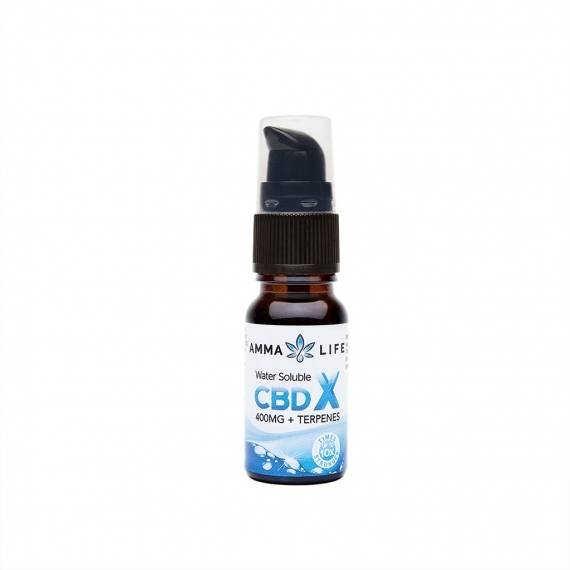 Some find they will get a tolerance to CBD after prolonged use therefore you may find you need to increase your dose over time. 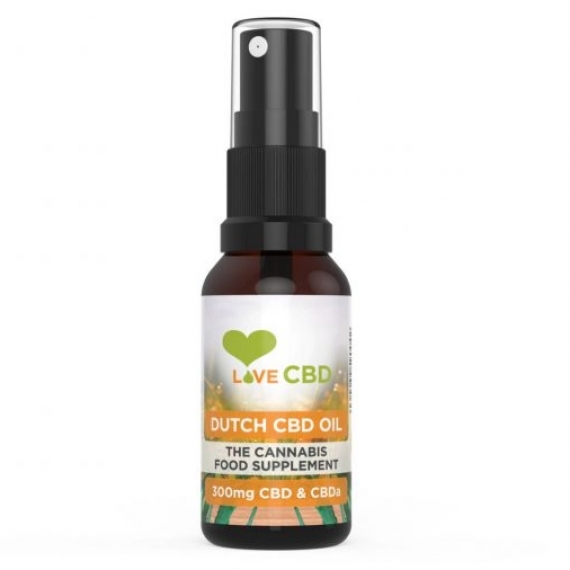 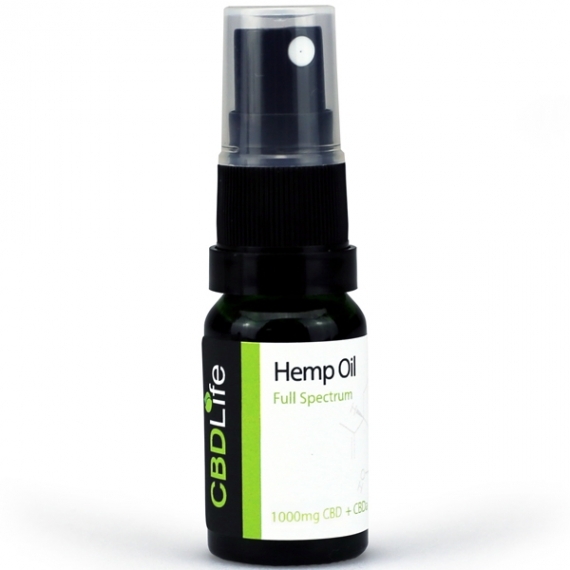 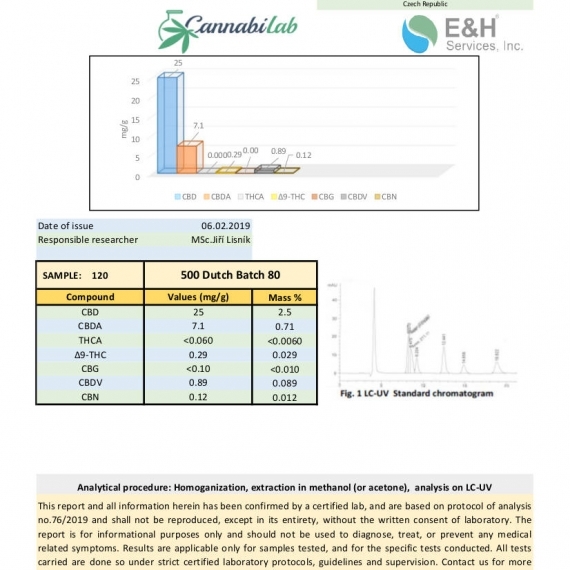 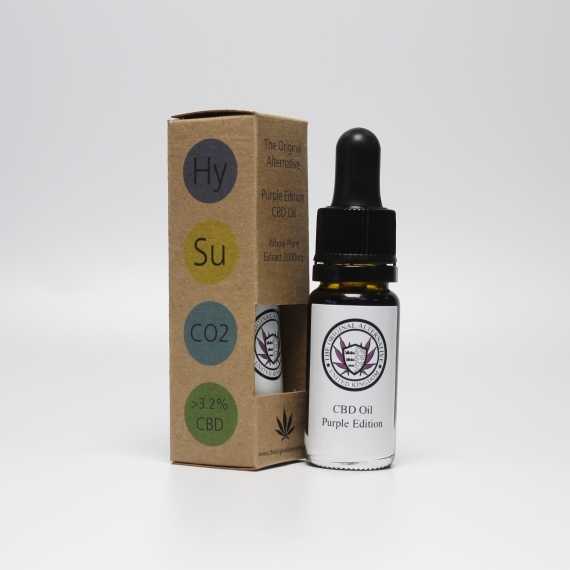 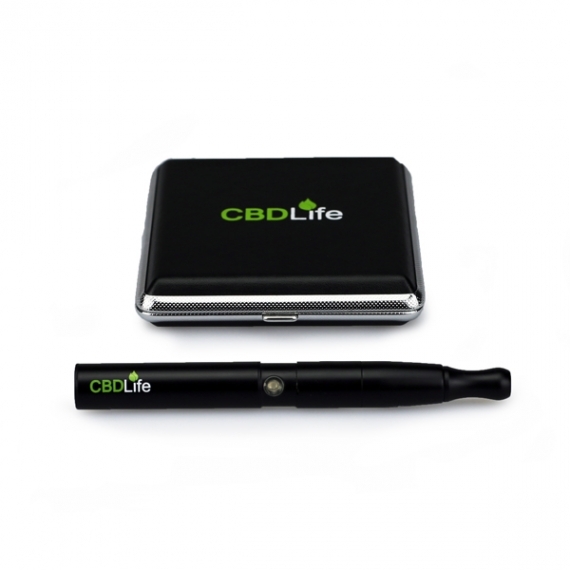 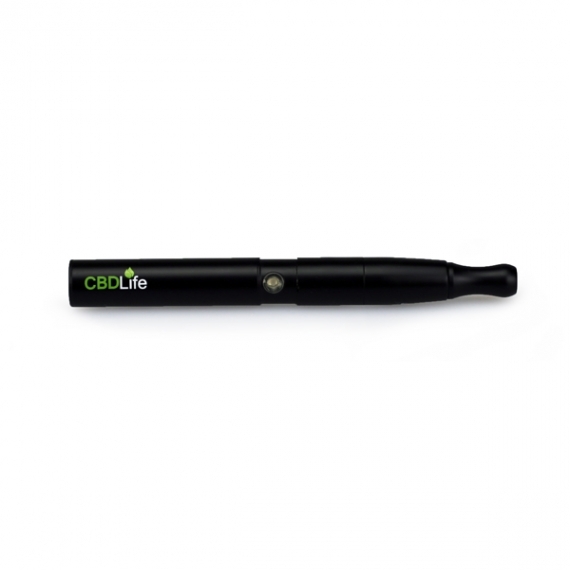 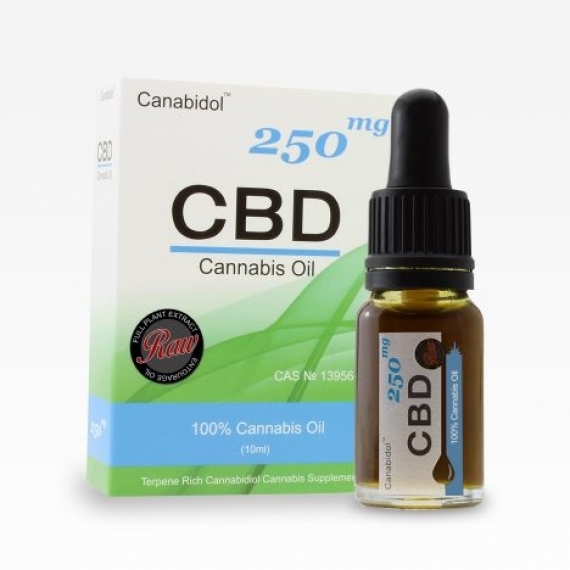 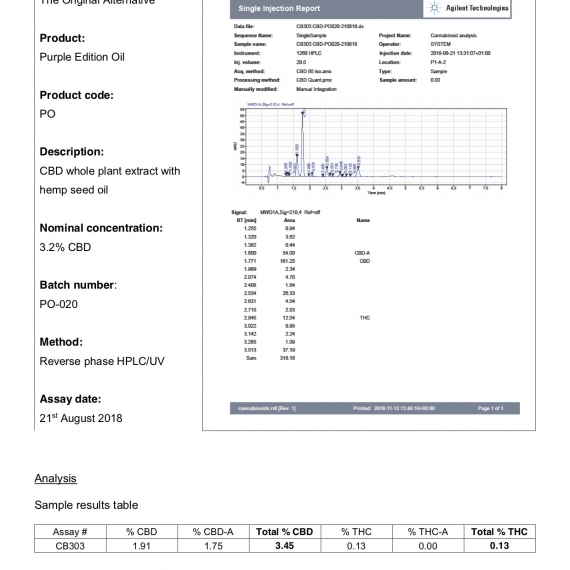 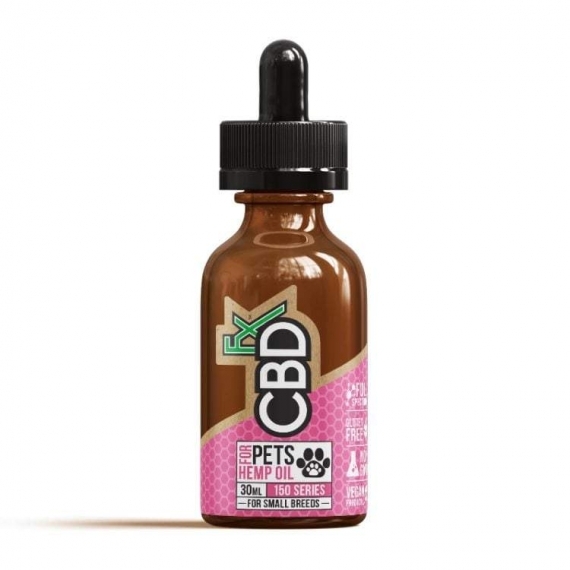 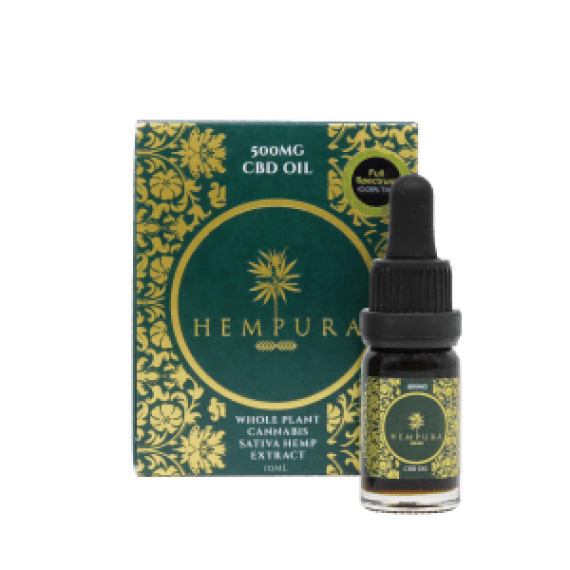 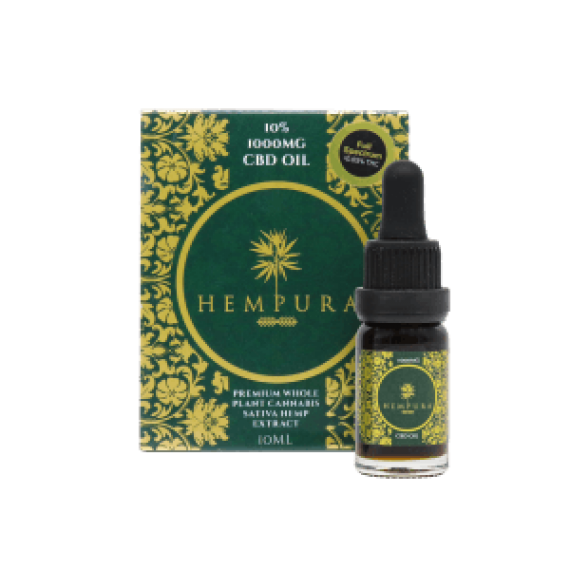 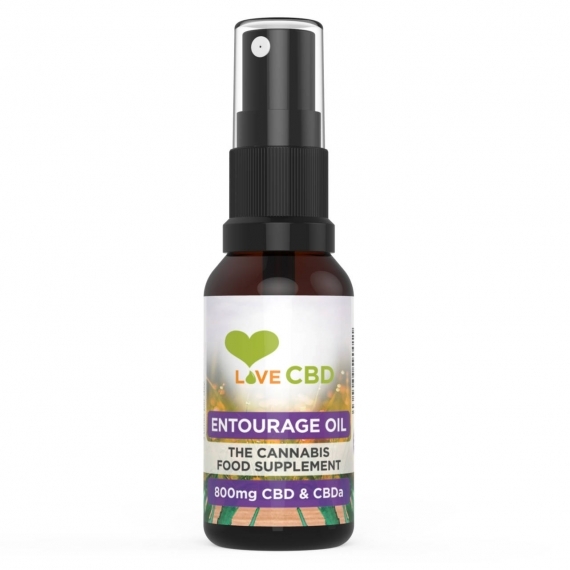 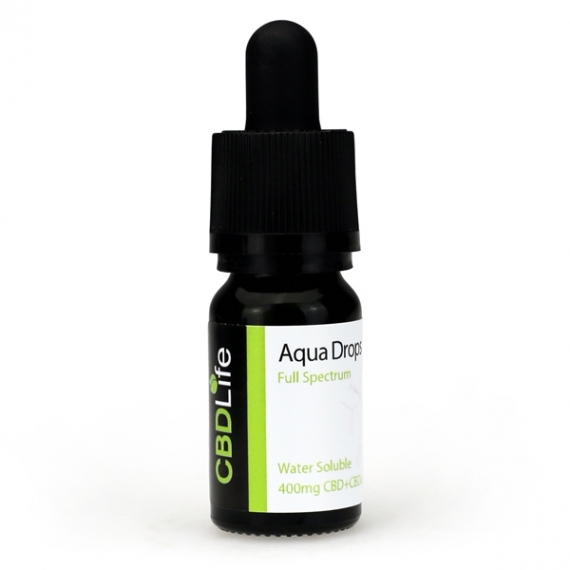 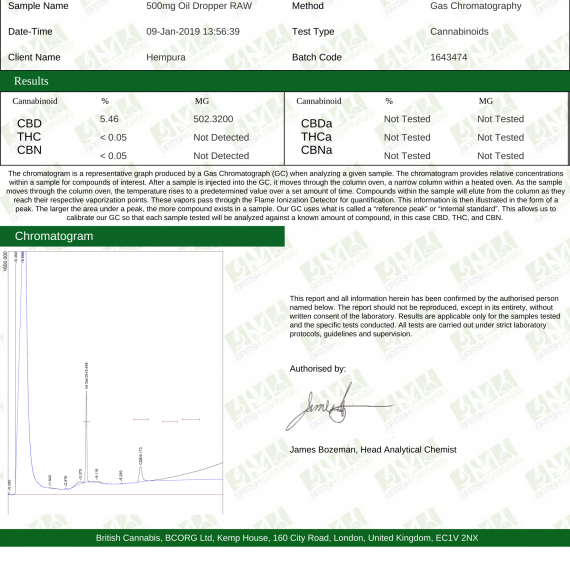 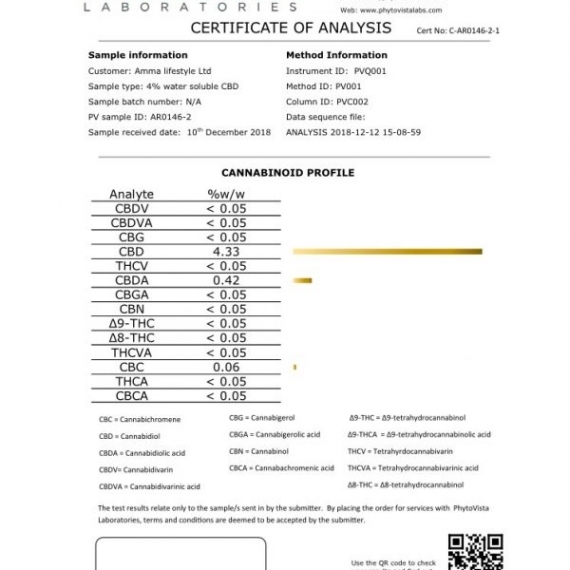 Generally we have saw customers use an average of 10-20mg of CBD per day. 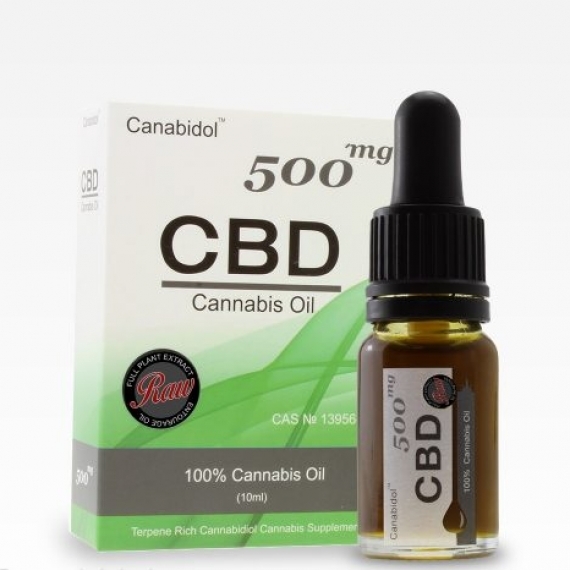 Please do not go over the 200mg food supplement daily limit.